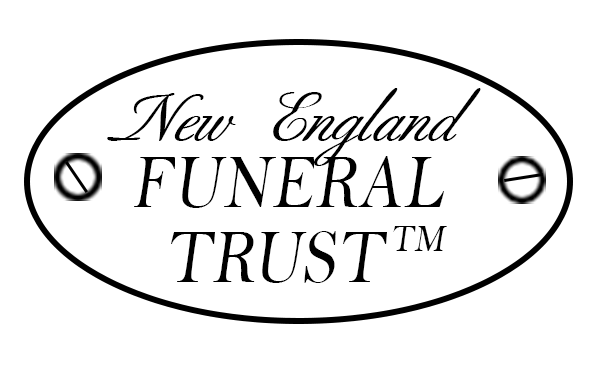 My family and I were very pleased to have Morris Funeral Home provide services for my wife’s wake, funeral, and burial. John and his staff went above and beyond the call of duty to keep everything on schedule, even during a snowstorm. Their attention to detail and support during this time was greatly appreciated. We highly recommend them for all those in need. I can not say enough about the professionalism and understanding in a time of sorrow John and his staff have continued to show my family. John is a well respect gentleman and I would recommend his services highly.